A CV is a simple document, which determines your income and job satisfaction for the years to come. In the modern world of digital technologies, it’s hard to impress employers with a paper-copy CV. If you accept the challenge to create an online CV, there are many ways to go. For example, you can search for the guidance on the web and try to build your CV from scratch. Alternatively, you can employ one of the ready-made CV builder templates and finalize a professionally-looking CV within a short period of time. Today, we want to talk about the importance of having a modern CV and about the ways to create it. explore the best examples of CVs created this year. After reading this article, you’ll have a vision of an online CV that works best for you. Moreover, you’ll learn how to create such a CV with no web design and coding skills using a CV builder. Let’s go! A modern CV is one of the best ways to advertise yourself as a professional. You get a chance to make it more tailored. For instance, you may use subtle hints that uncover your exceptional expertise and creative approach to work. A modern CV lets you lie back and relax while it’s working for you. It makes you sought after, rather than tirelessly searching for your perfect job offer. Next, creating a CV lets you recognize your strengths and build upon them in future. As you input your job experience, certificates, and skills into a CV, you’ll shape the image of you as a professional and feel more confident at the upcoming job interviews. What’s more, while shaping a CV you get an opportunity to re-evaluate your expertise and skills. Furthermore, if there’s something missing, you might grasp that there is an educational course or other training that should be completed to get your dream position. Last, a modern CV is a great chance to demonstrate your digital literacy. As we all live in the world of modern technologies, this point will be also taken into account by your future employers. So, we’ve discussed the importance of having a modern CV. However, the question what kind of a CV counts as modern remains open. In answering this question, you should take into account that job market got strongly digitalized in the recent years. As a result, you’re likely to find a wider job opportunities' pool online. Applying for a job, you need a digital resume that your employers can open on any device and in any location. This being said, the CV has evolved and now comes as a personal landing page, a landing page for selling you in your own best interest. A landing page CV makes sharing information about you simple, and its presentation more visually appealing. This goes without saying that employers pay to such CVs more attention than to the simple .doc ones. For them, an online CV shows that you’re a professional in what you do and have a lot to tell about yourself. What’s more, if you cast the paper-copy CVs aside, you can tap into the ongoing globalization and welcome a wider pool of job offers. An online CV is available worldwide, so your professionalism gets visible on the larger scale. Moreover, if you want to work from home or freelance, an online CV is a true master key to your successful employment. What's the Simplest Way to Create a Winning Digital CV? So, the CV of 2017 is different from what it used to be in the past. It’s undeniably less restrictive and more custom-tailored to present you in the best light. However, if you have no prior exposure to creating websites or landing pages, you may consider the perspective of creating your online CV daunting. Fortunately, there are handy visual tools for this on the web, e.g. MotoCMS CV builder. They make your task simpler and let you get your CV done within a couple of hours. 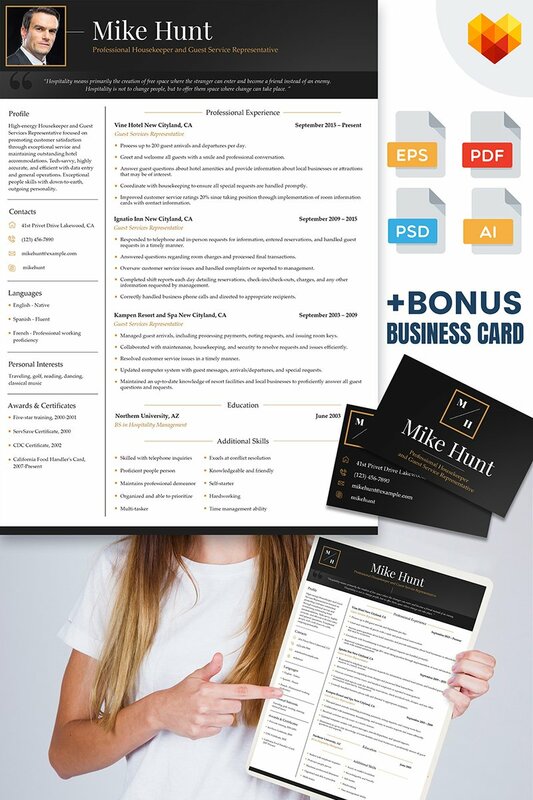 Moreover, if you use one of the CV builder templates, you can tell more about yourself, using not only the power of words but also showcasing photos, uploading videos and providing links to the projects you’ve accomplished. 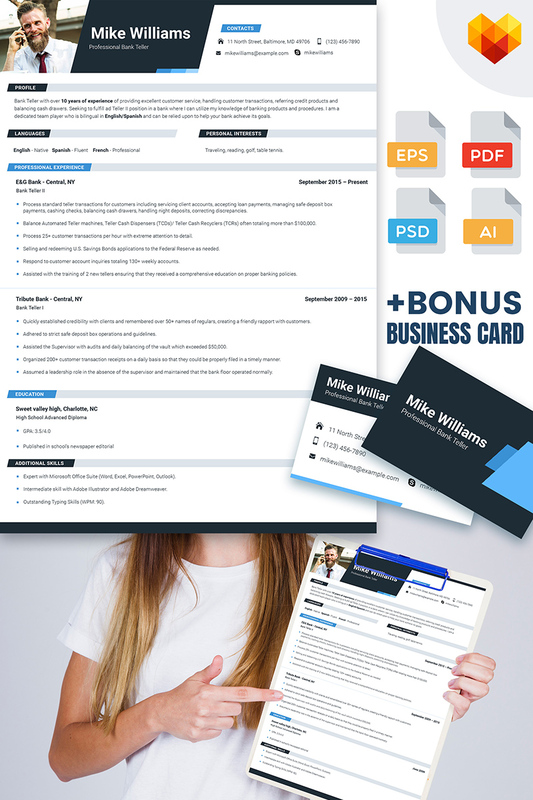 One of the best CV builder templates for medical workers, Kelly Hensley fosters a clear and minimal presentation of you as a professional with a rich background. The template combines pixel-perfect imagery and spaced content to ensure that every detail of your CV gets noticed. What’s more, it brings you clear-cut two and three column layouts that you can modify up to your liking. Furthermore, all the layouts employ the responsive Bootstrap framework and perfectly adapt to different viewport dimensions. When your resume shifts to digital, you get more tools to influence your potential employer. For instance, with Lauren Davis CV theme you get a chance to use the means of imagery, typography and unconventional layouts to impress. In addition to this, this hairstylist template aptly incorporates ‘My Works’ section that lets you showcase your best works. What’s more, Lauren Davis is one of the CV builder templates that come with a fully-functional contact form that lets your employers reach you out without searching for your e-mail address. If you’re in love with numbers and stats, use this informative CV builder template to galvanize banks to hire you. The template’s design is ultimately content-centered and employs white background to ensure better readability. With CV builder templates, you get a chance to add content and adjust the CV’s layout in a couple of clicks. To change the blocks’ position, just move them around with simple drag-n-drop! Creativity and inventiveness constitute the pith of this beautifully-crafted actor/singer CV. 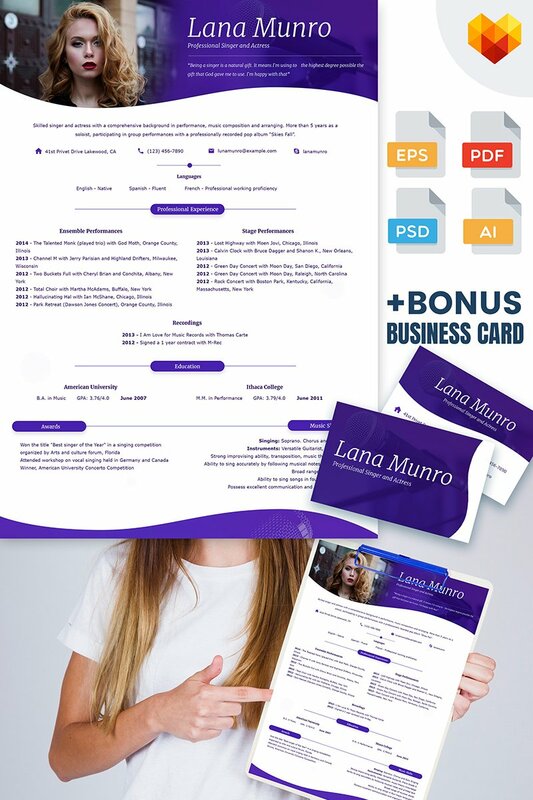 Fortunately, with a modern CV template, you get not only the landing page design, but also all the materials needed to create your business card. If the design of your resume and your business card match this is a great indicator of your dedication to the cause. If you are seeking a satisfying position in hotel business you need this business-like CV theme. With it, you don’t need any web design training to modify the CV up to your liking. Change backgrounds and layouts in a couple of clicks, move blocks using drag-n-drop, easily resize them, etc. All this is possible thanks to MotoCMS CV builder tool and the top-notch CV builder templates. Paper copy CVs are no longer the ones that impress. Go for a digital CV, and you’ll get a chance to tap into a wider pool of job opportunities from all over the world and find the position of your dreams. To build a professional digital CV without a headache, you can resort to CV builder templates. With one of them, you’re bound to finalize a well-thought, appealing CV within a short period of time and get the job you’ve dreamed of. Wewishyougoodluckinthis! Hello, I'm Stacy Summers. I want to show you amazing web things and hope you will love them just like me. If you have any questions, please contact me via email (webwdl@gmail.com) or visit my Facebook page.